OHSCS Racers can participate in the KTM and Husqvarna 2018 race contingency programs and get paid at the end of the series !! 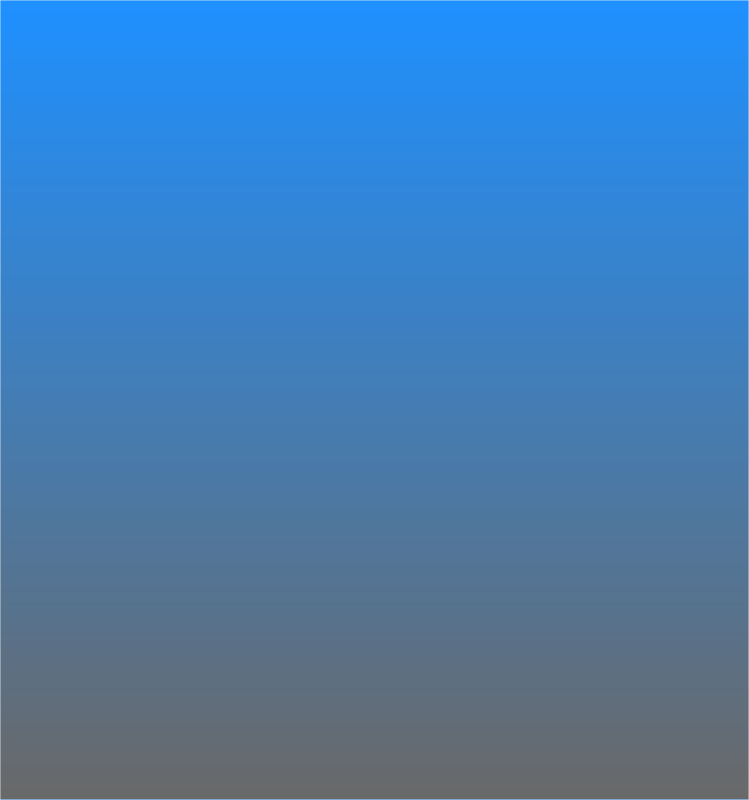 Sign-up is easy and runs through hookit.com and will key off of your OHSCS registration name and email address, so be sure to pre-register with OHSCS and then get signed up on KTMcash.com or RaceHusky.com !  RockMountain ATV/MC Race Gas Program. 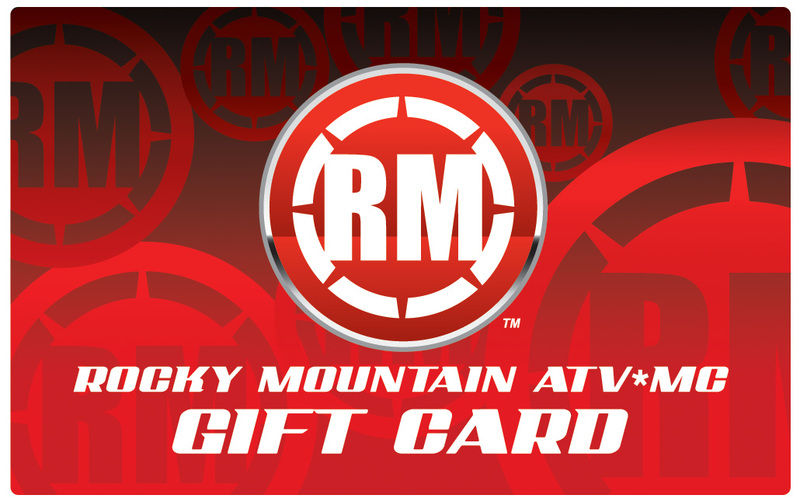 Get a $10 gift card to spend at RockyMountainATVMC.com after every OHSCS round you attend ! All you have to do is pre-register for the 2018 season at www.ohscs.com and we'll do the rest !